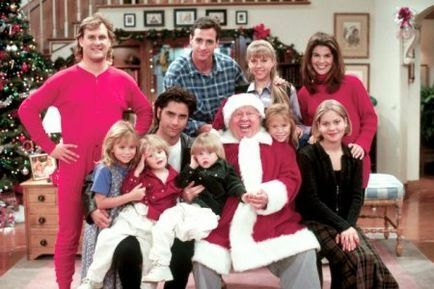 Full House Cast. The Tanner extended family. Wallpaper and background images in the フルハウス club tagged: tanner family family cast.